GAZE International LGBT Film Festival Dublin celebrates LGBT storytelling. Our exciting programme of films and events engages filmmakers and audiences in a vibrant social experience. 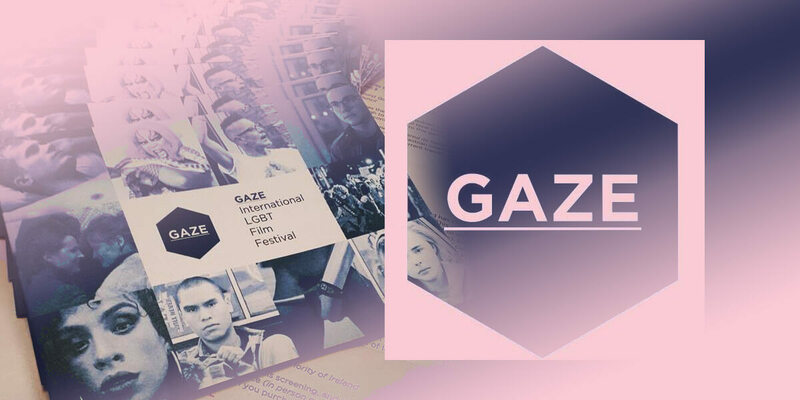 GAZE programmes thematically to explore the many facets of LGBT lives worldwide, expressly including films which deal with the difficulties facing our LGBT sisters and brothers around the world and at home.